Join the Green Corps to halt global desertification! WFUNA is partnering with the UN Convention to Combat Desertification and Future Forest to present an exciting opportunity for youth to engage in cross-sectorial problem solving, planned to take place from August 4th to August 9th, 2017. All middle and high school students are eligible to apply. Registration ends June 30th. 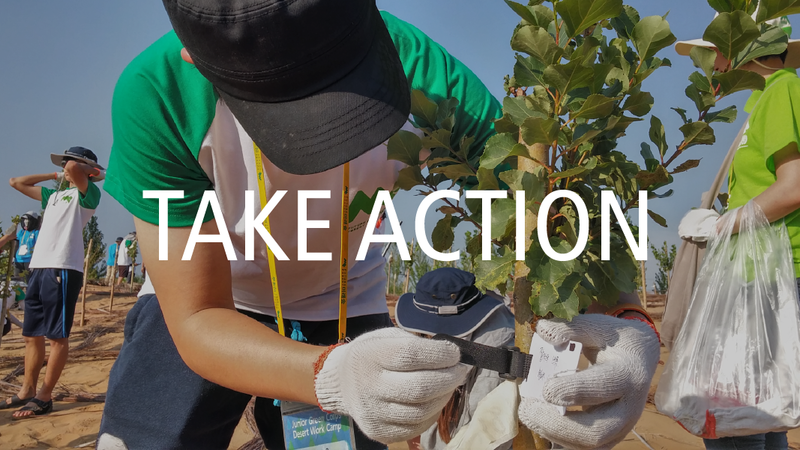 Youth from Korea are invited to the Kubuqi Desert in China this summer to participate in a mock roundtable with a mandate to solve desertification issues, followed by a desert trekking and volunteering experience​ where the “Billion Trees in the Desert” project is taking place. 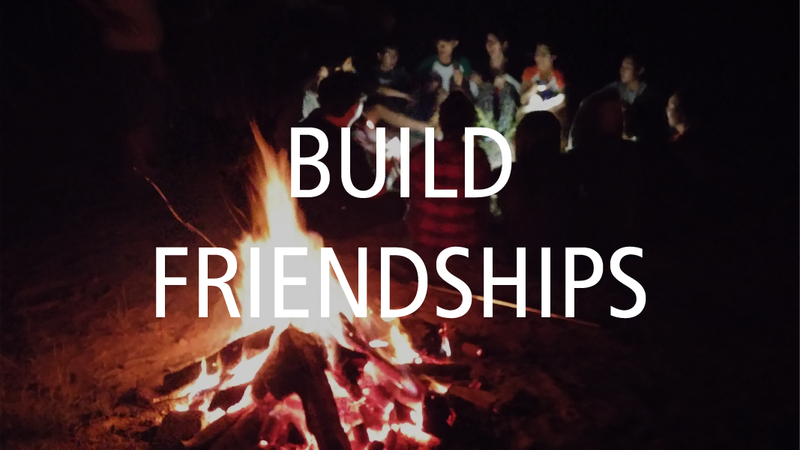 This program offers a rigorous academic challenge as well as an intense physical experience in the desert. 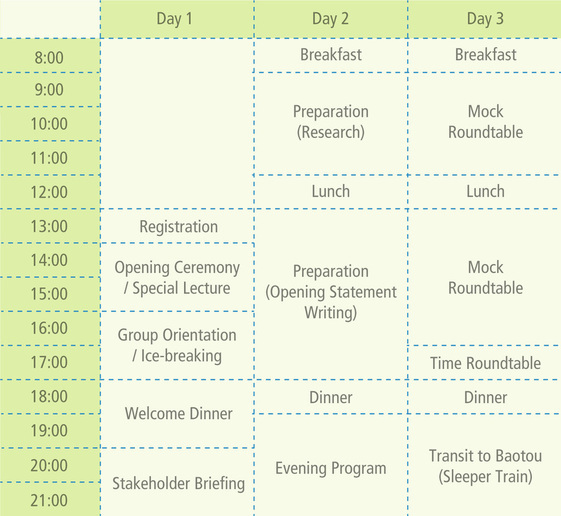 Participants are expected to be in good health and with an extensive interest in climate issues. 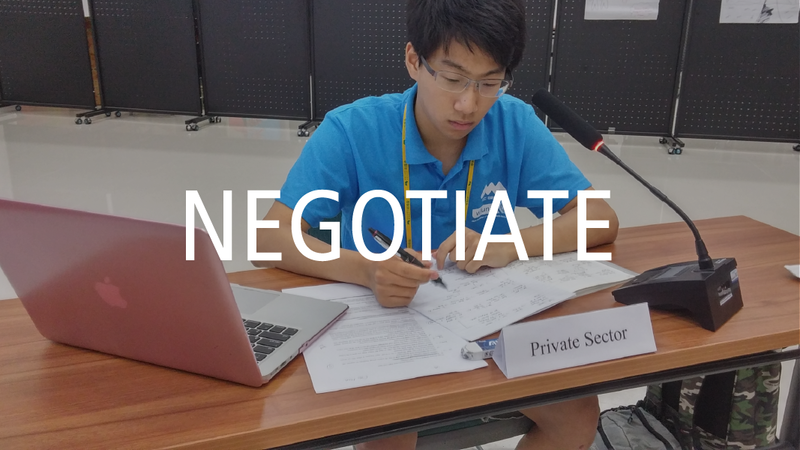 During the three day stay in Beijing, participants will engage in a Model United Nations format mock roundtable designed to engage students in cross-sectorial problem solving around the issue of desertification. 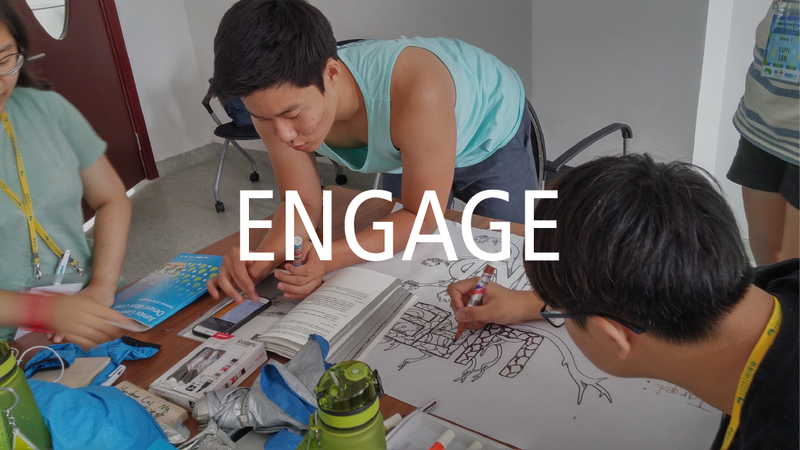 ​Students will visit designated locations in China and conduct hands-on activities to experience and combat desertification. 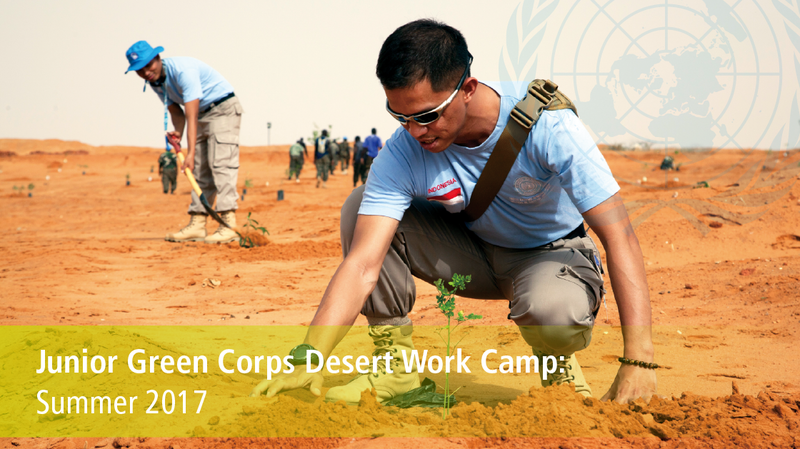 As a part of the “Billion Trees in the Desert” program, participants will care for tress in the desert. Each participant will be a part of a tree monitoring platform where they can further discuss their experience with their peers. 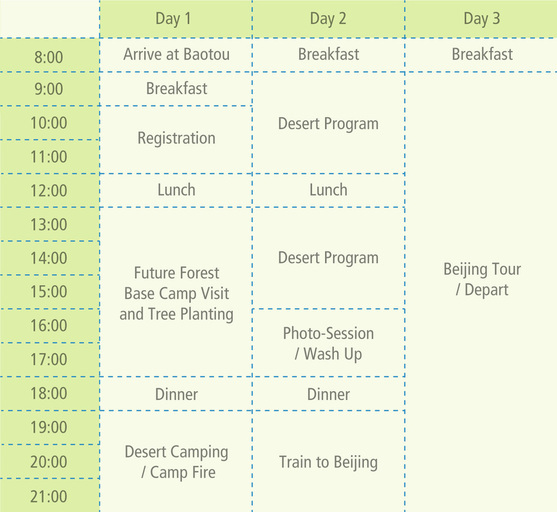 The three day schedule in the Kubuqi desert will entail the following activities.